Home / News / APRIL 20th ,2019: CORPUS CHRISTI ARE WE READY!!!!!! 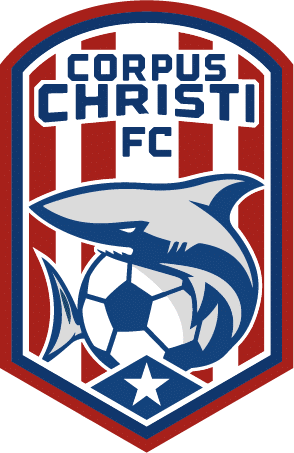 APRIL 20, 2019 Corpus Christi FC Home opener !! !